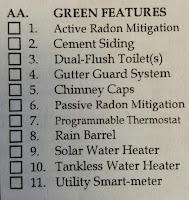 Do you have any green features in your house? If so, you are part of a trend. Having systems in place that are eco-friendly isn't anything new. But using these as a marketing tool is gaining popularity in Central Pennsyvlania. 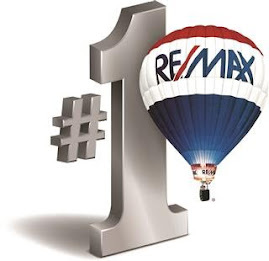 Case in point --- just today I noticed that there is a new section on the form I fill out when putting a home in the local Multi-List database that Realtors use. 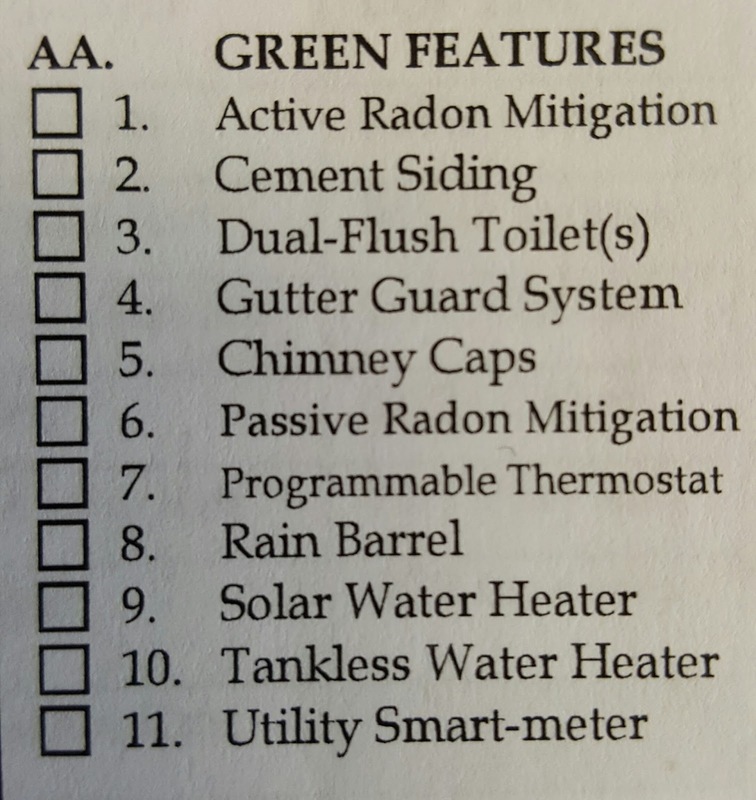 These items are added when there is a demand --- and people have been asking about solar panels, programmable thermostats, and rain barrels. The photo above is a snapshot of what I ran across today. Unfortunately I couldn't check any of those items off! 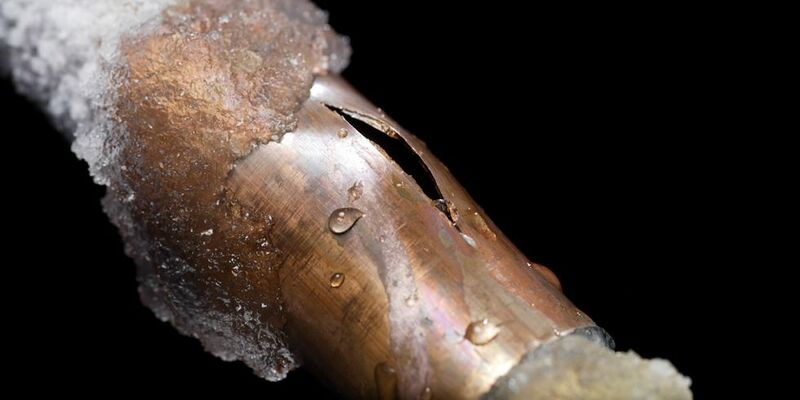 It's Cold Outside ---- Check Your Pipes! The more things change, the more they stay the same. One thing that has been consistent over the years is that I always happen upon a few homes with burst pipes in the winter. As you can imagine, this isn't a big selling point. Most of the time I see this in vacant homes. One time the person had the heat on, but there was a malfunction with the thermostat. They weren't home and one of my business associates noticed water on the living room floor --- which is just below the bathroom. Ooops! It's not always a vacant home. Another culprit are hoses still hooked up to an outside spigot. Here's a little tip I learned when I got into this business: Having a frost free spigot doesn't mean water won't find a way to freeze and expand --- leaving you with a wet house.